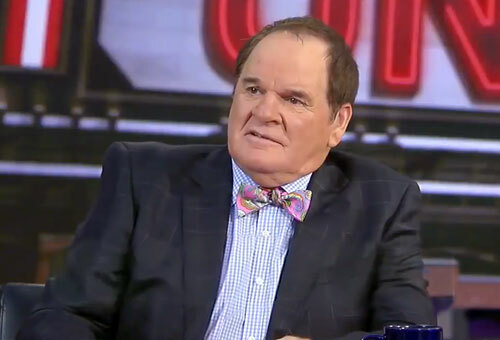 Pete Rose is a former MLB outfielder, infielder and switch hitter who played for the Cincinnati Reds from 1963–1978, the Philadelphia Phillies from 1979–1983, the Montreal Expos in 1984 and the Cincinnati Reds again from 1984–1986. Rose also followed his playing career as a manager for the Cincinnati Reds from 1984–1989. Pete Rose is a phenomenal seventeen-time All-Star for 1965, 1967 throu 1971, 1973 through and 1982 and 1985 plus he is a three-time World Series champion for 1975, 1976 and 1980 as well as World Series MVP for 1975. Rose holds the all-time record for number of 4,256 career hits.